What has helped the United States attain world stature never before known in the history of mankind? Your high schooler will get some answers to that question as he studies important American documents, America’s founders and statesmen, and key historical events. But the basis for understanding America’s greatness is the spiritual thread that has always run prominently throughout U.S. history—and that thread is interwoven throughout this course. 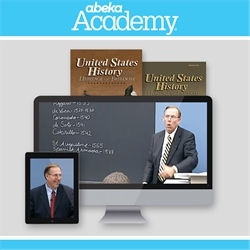 His exciting video teacher from Abeka Academy will take your teen and his video classmates through this advanced study of American history as they trace the progress of America and bring the past alive! 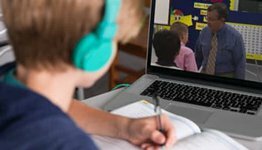 As your teen becomes acquainted with the students on the video, he will feel as though he is a part of the class. The teacher will even pause to allow “classmates watching” opportunity to participate. 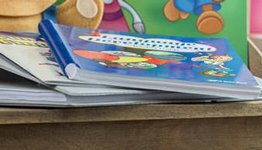 Abeka Academy also offers the option of Independent Study, in which you keep your teen’s academic records, or our Accredited Program. 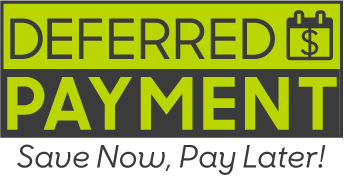 Our Accredited Program does not cost a penny more and provides official report cards, an official transcript, and free standardized testing. 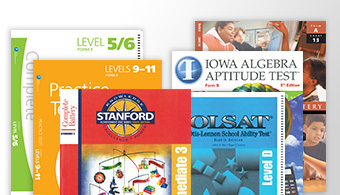 It also gives you the option to choose digital assessments. With either option, academic assistance is only a phone call or an e-mail away. Recommended grade 11.